Tired of munching chicken breast all the time? Here are 7 foods that contain more protein than what you have been eating. Once in a while, when you get bored of chowing down on the same old bird, here are seven tasty food with more protein than a chicken breast, according to Prevention. Go for these satiating shellfish. Six ounces of raw shrimp (12 to 18 large shrimp) ring up at 144 calories and 34 g of protein, says Martha McKittrick, RD, a nutritionist in New York City and blogger at City Girl Bites. 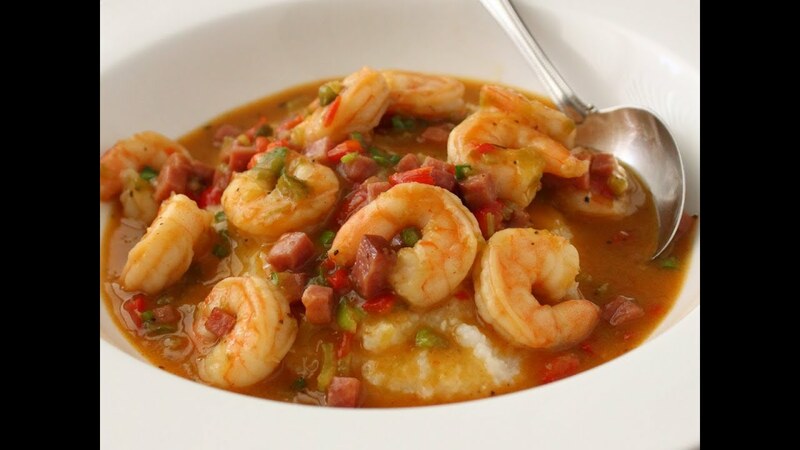 “It’s also a myth that you have to avoid shrimp if you have high cholesterol,” she says. Rather than bathed in butter, enjoy them dipped in cocktail sauce to keep calories low.